We invite you to build community and practice by participating in our volunteer training workshop this spring! Service is one of the three pillars of education at Maitripa College. 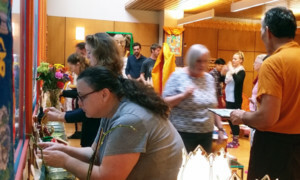 Please consider joining our team of volunteers in our Volunteer Program, Compassion in Action, to work towards making service your spiritual practice. Our next training workshop will be held on Saturday, April 20th, from 3:00 to 6:00 pm. 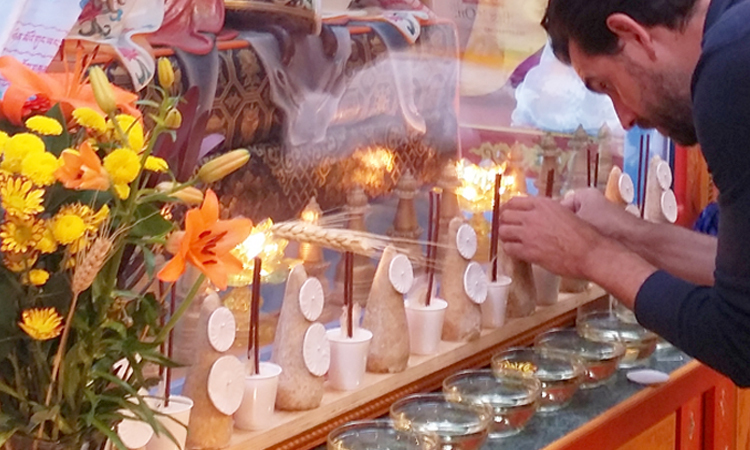 This workshop will be focused on preparations for the April 21st Tara retreat. Volunteers will learn how to construct and set up the Tara altar, take care of holy objects, and develop awareness around basic event setup. We look forward to your participation and hope to see you there.